“Networketeers” & Business Professionals come join The Tampa Business Club and Ichicoro Ane Downtown St. Pete or a structured opportunity to meet accomplished professionals just like yourself, face to face, one business professional at a time. Learn communication skills that increase connection and help others in your life feel deeply heard and understood. 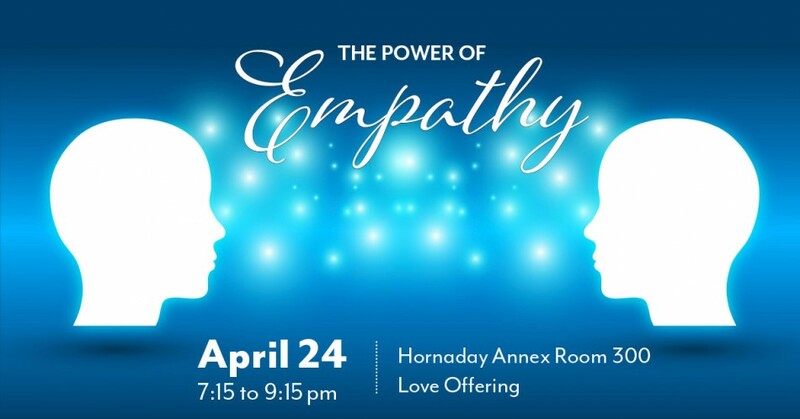 Learn about, practice, experience the power of empathy in this free (donation) workshop. Come check out the 2nd Nerd Nite St. Pete! Nerd Nite operates in over a hundred cities around the globe. Multi-GRAMMY® winning superstar singer, bestselling cookbook author, and actress Patti LaBelle returns to Ruth Eckerd Hall for the first time since 2012. 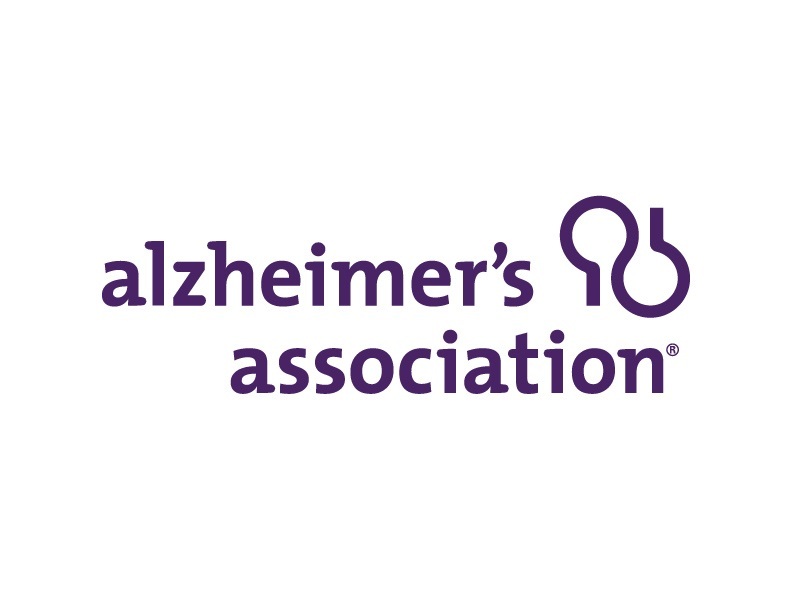 Community education workshop program is offered on the Memory Mobile at 10-11 a.m., 11:30 a.m.- 12:30 p.m. and 1-2 p.m. Topic: Healthy Living for Your Brain and Body: Tips from the Latest Research. The 38th annual Florida Antiquarian Book Fair returns to St. Petersburg’s Historic Coliseum April 26 -28, 2019. The Greg Billings Band return while The Superstars featuring Ronnie Dee make their Blast Friday debut for Home Cooking V! Returning to Ruth Eckerd Hall, Scott Bradlee’s Postmodern Jukebox brings a new revue and a rotating collective of singers and musicians for a live show that is a rollicking, high-energy celebration. 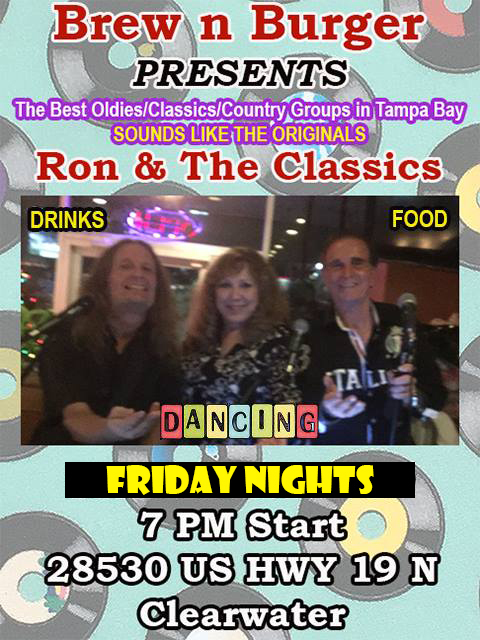 Gloria West & The Gents *FULL BAND* live at The Ale & The Witch, DTSP! Explore charming Dunedin on a 3.5 hour walking food tour. We visit 5 local independent restaurants and dine on amazing food while enjoying adult beverages. This course will ensure that you feel more comfortable and capable with creative thinking and creative problem-solving in the workplace. Bert's is going to be grilling and Chilling all weekend! We have vendors, BoyScouts on the grill, bikini bike wash and so much more. It's back again... after 13 years of hosting this event, we've seen it grown from groups of 50 - 250 easily. This year, we've got the largest shelter reserved for one of the largest crowds expected. A Spicy Food Show! Come and join us for a burn party!!! Join the YMCA for a FREE event at 3 local Y locations to kick off summer. YMCA Healthy Kids Day will feature activities such as games, sports, bounce houses, family fitness demos, and more. Also, enter to win a free week of summer camp at the Y. For the FIRST TIME EVER in Saint Petersburg, Friends of Strays, together with Buku Tattoo Studio, introduce Tattoopalooza: A Cause 4 Paws! Featuring one mega-hit after another from the master of movie music himself. It's Florida's Banked Track Roller Derby! 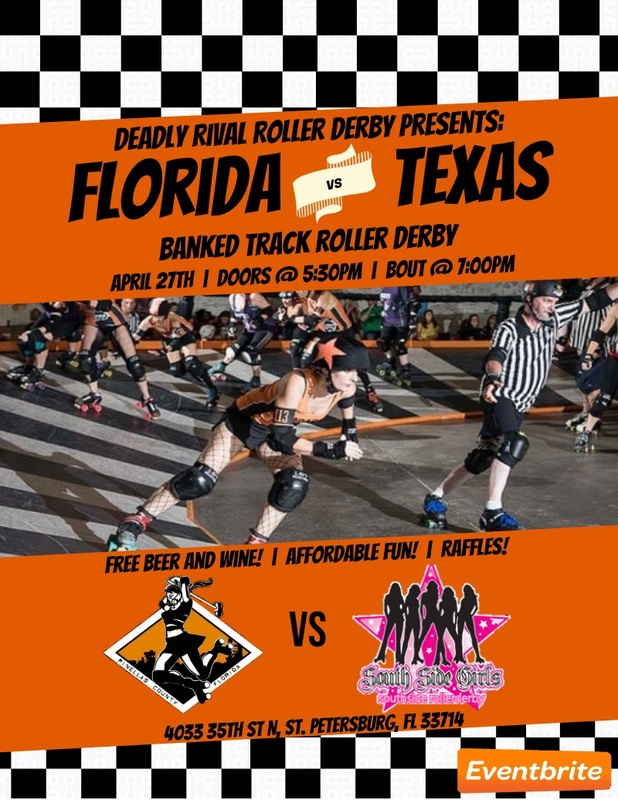 Come cheer on St. Pete's Deadly Rival as they compete against the South Side Girls, coming all the way from Texas! The 3-Dom Band is a 3 piece power trio playing the best music ever! Music from Billy Joel, Elton John, The Beatles, Motown, Supertramp, Hall & Oates, The Eagles, The Spinners, Journey and Paul Simon.